Fertilpot works very well for hydroponic / aquaponic systems. 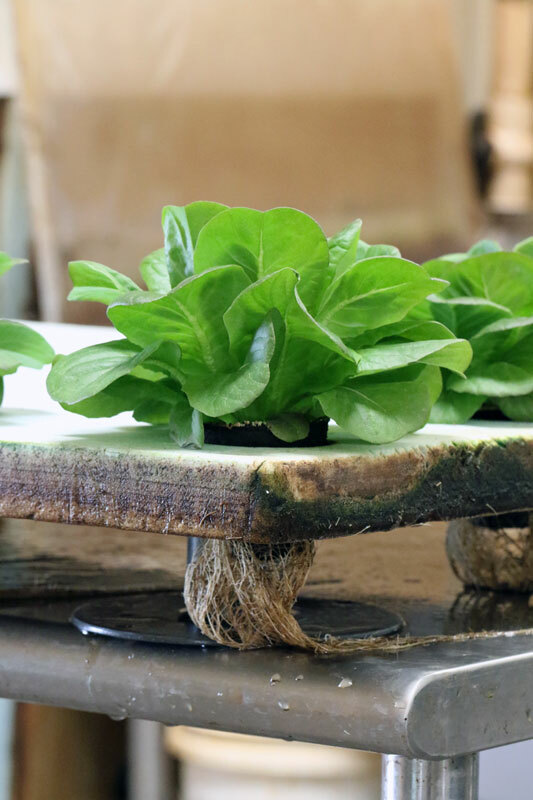 Because Fertilpot is about 85% porous, there is no need to cut in traditional drain holes. 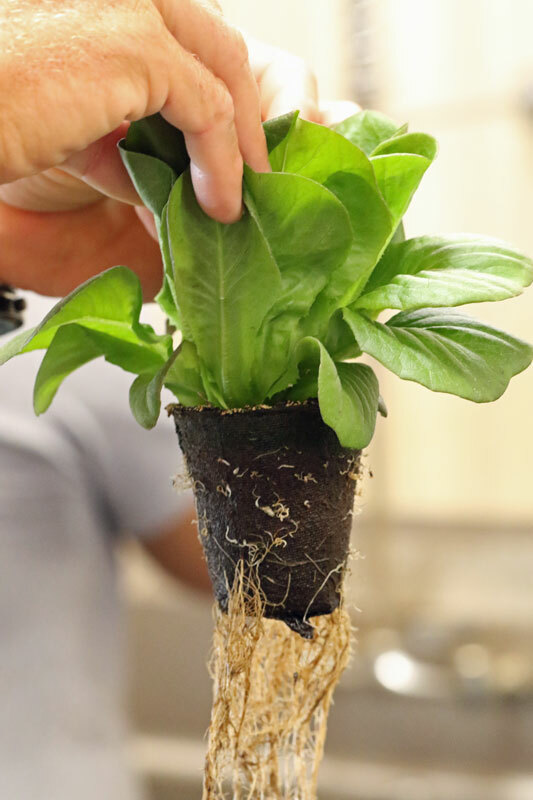 This allows the roots to pass easily through the pot and into the nutrient solution, while retaining the growing substrate in the Fertilpot. No more clogging of filters or build up of a substrate sludge in your tanks or gutters. 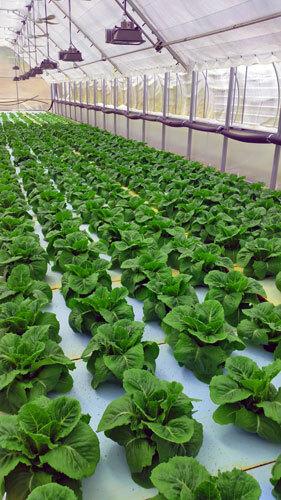 Due to the recent popularity of urban and warehouse farming, Fertilpot has seen a large rise in production for hydroponic systems. A lot of new growers in this industry are not only looking for a pot that works, but also a pot that is USDA approved. Look no further than the Fertilpot! 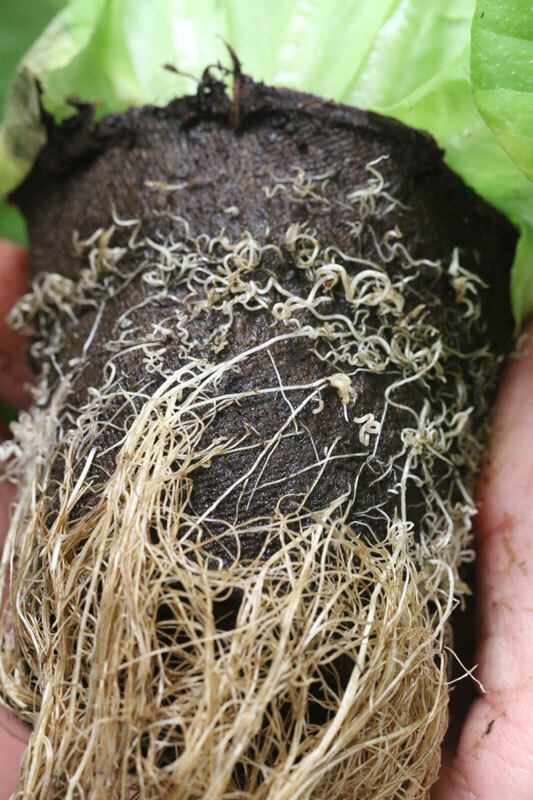 As you can see, roots will actively grow out and seek the nutrient source, not stay compact in the pots shape. 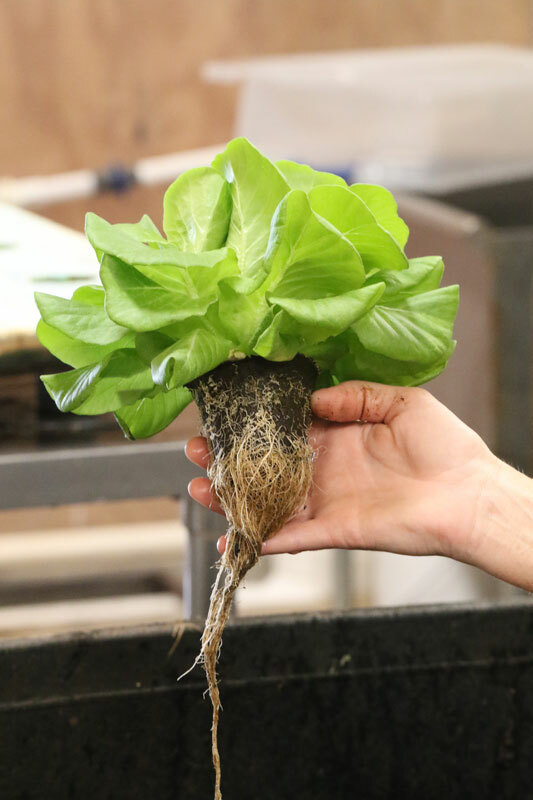 Roots will continue to develop outward and not be stemmed by the pots size. Due to the porousness, the roots pass easily through the pot. Plants tend to grow at equal sizes using Fertilpots. 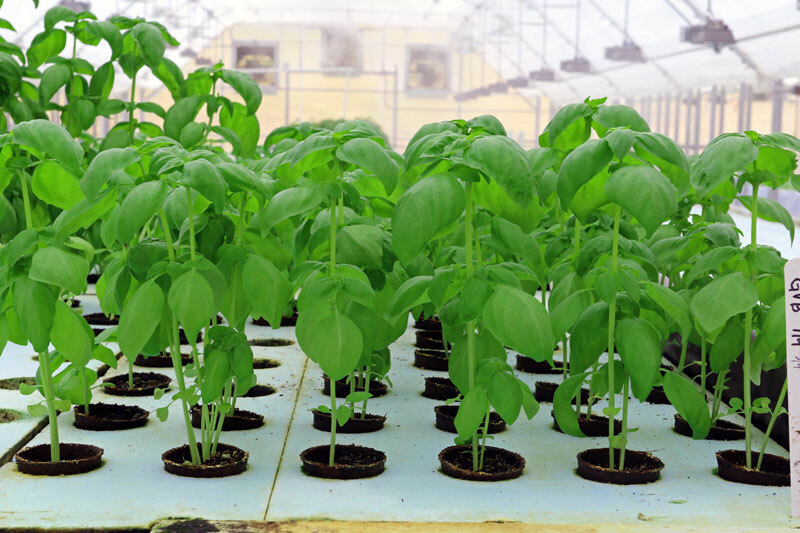 Using Fertilpots in commercial production is just as easy as traditional pots. No more clogged tanks and gutters! Fertilpot retains the initial growing substrate.